The one thing you have that nobody else has is you — your voice, your mind, your story, your vision. So, write and draw and build and play and dance and live only as you can. 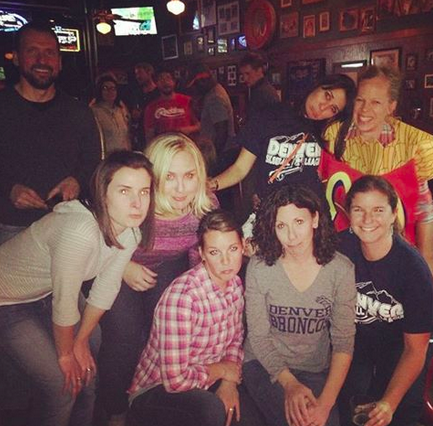 Starskee and Hutch — last place team in our skeeball league. 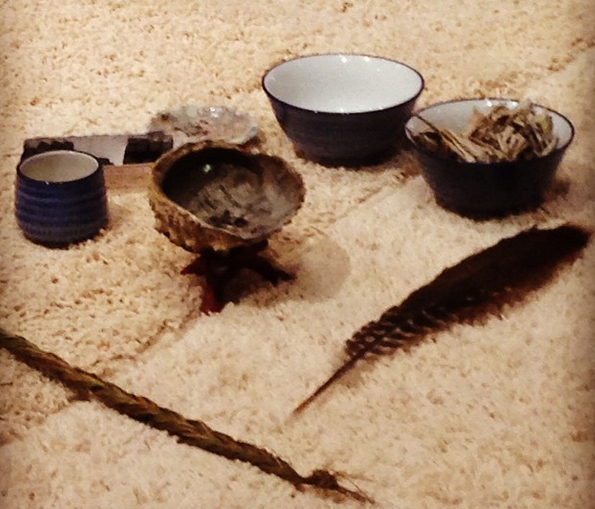 This week’s try-something-new adventure: smudging class.